“In recent years, women have become more present in the labour market and more financially independent. However, when it comes to employment, women are more likely to take up part -time employment - or interrupt their careers altogether - due to domestic matters such as sick parents. In addition, many are also being subjected to precarious employment conditions." Żminijietna fully supports the several measures taken by Government to increase the family-friendliness of policy, which were responsible in part for the positive consequence of greater female participation in the labour market. Żminijietna would like to see such family-friendly measures incentivised in the private sector. 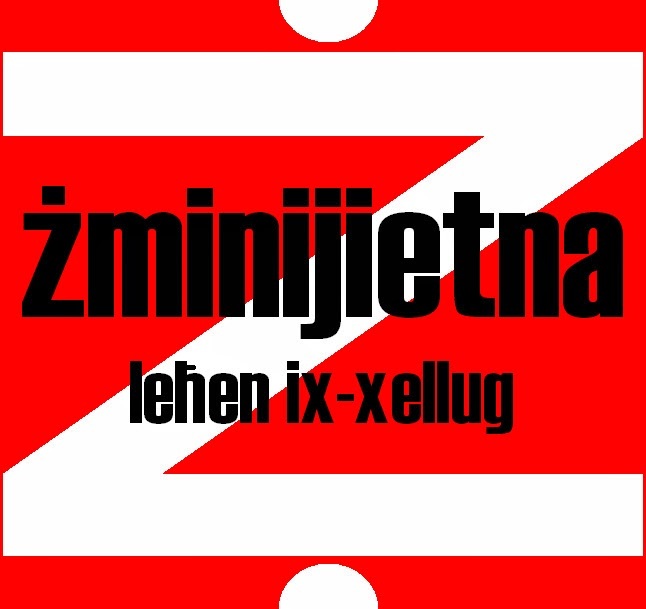 Żminijietna – Voice of the Left supports the declaration of members of the Nationalist party that any increase in indirect taxation contributes to a drop in minimum wage earners’ revenue. “The same concern was raised by Caritas in 2012, in its report entitled ‘A Minimum Budget for a Decent Living'. Żminijietna appeals to the Government and the Opposition Party in Parliament to support Caritas's proposal for an increase in the national minimum wage”. “Recent European Statistics also reveal that, in Malta, the minimum wage income is relatively low in proportion to the threshold most commonly used in Europe - that of 60 % of the median wage. 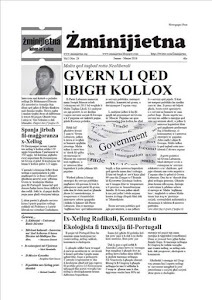 In Malta it is still at 53%," stated Żminijietna – Voice of the Left. In an open letter sent to MEPs today 375 organisations - including trade unions, consumer, environmental, and civil rights organisations - from 25 EU countries, warn that TTIP could constrain democratic decision-making by strengthening the influence of big business and undermining public services, the protection of public health, the environment, food and workers' rights. 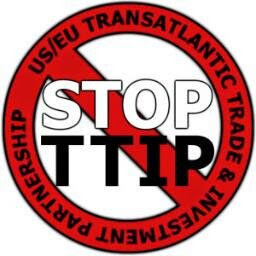 Social Europe - Front Against TTIP (Malta) is one of the signatories.